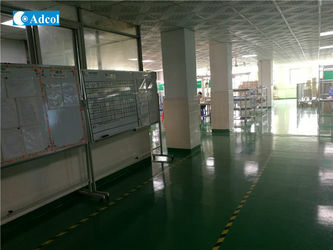 Factory Tour - Adcol Electronics (Guangzhou) Co., Ltd.
Adcol is located in Guangzhou, China. 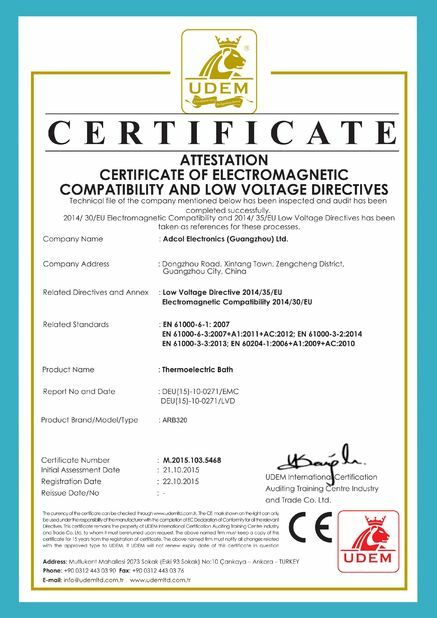 We have more than 8 product lines. 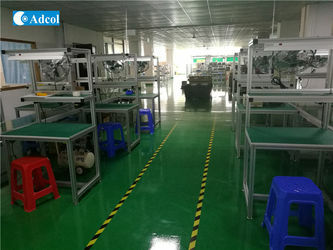 In our workshop, we have computer-controlled machines and skillful workers to make the good quality products. 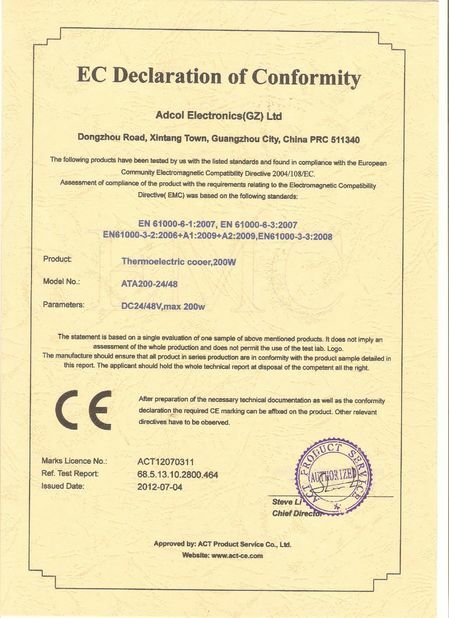 Adcol has experienced research team, responsible for product development and provide technological support to customer. there are currently 6 patent results.